Designing, Manufacturing, Wholesaling, Retailing... from fibre to fashion... a full sphere! A professionally managed 3 decades young textile Company driven by strong and passionate commitments. With an ever growing footprint through a mix of Retail & Wholesale channels, We are one of the most dynamic players in ethnic wear market. With an in-house design team, we assure of originality and freshness, always! 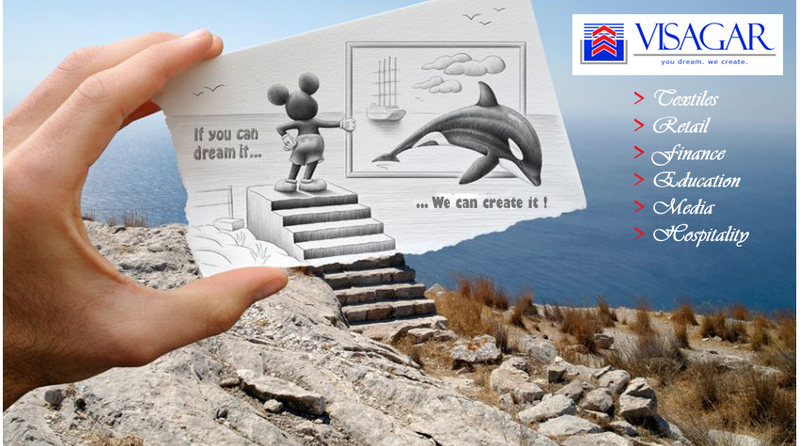 We are a multi dimensional Organisation with strong & passionate commitments. We at VISAGAR are vibrant, talented, hard working, and more necessarily pillars of the organizations, strongly committed to groupâ€™s vision and responsible to convert their collective knowledge into application and thoughts into actions. We are engaged in textile manufacturing, wholesale, retail & trading business. We deal in ethnic wear (Sarees, Lehangas, Suits), interlining goods as well as variety of fabrics. We are directly present in over 15 locations across the country. 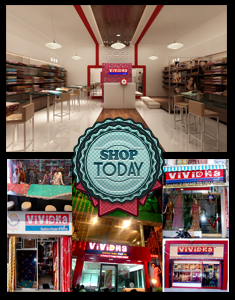 From Designing to Manufacturing to Retailing of women ethnic wear @ 15+ locations countrywide through VIVIDHA brand. Proposed Capacity: 200 Billion stitched per annum. Into the niche Lehanga & Saree Market. Join hands with us in our plans to expand across the country. Be a successful entrepreneur with investment starting Rs. 10 Lacs only. Contact franchise@visagar.com to know more.